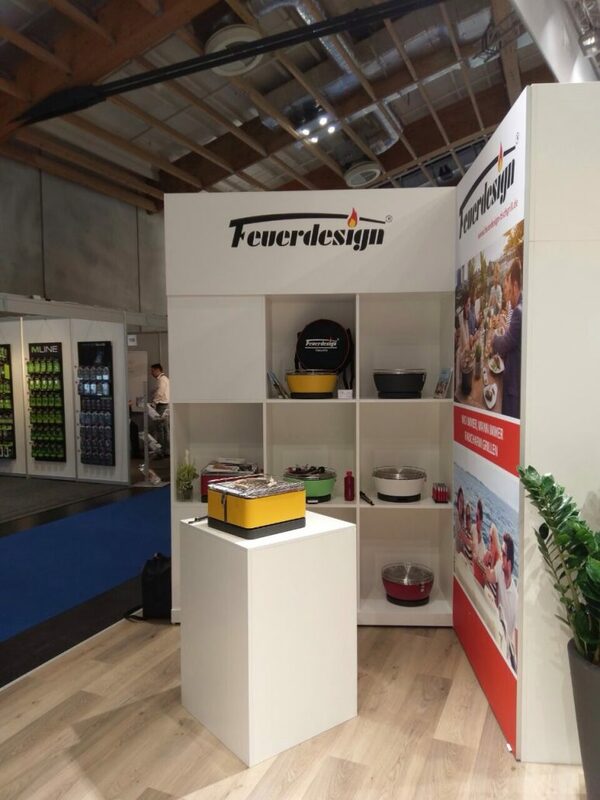 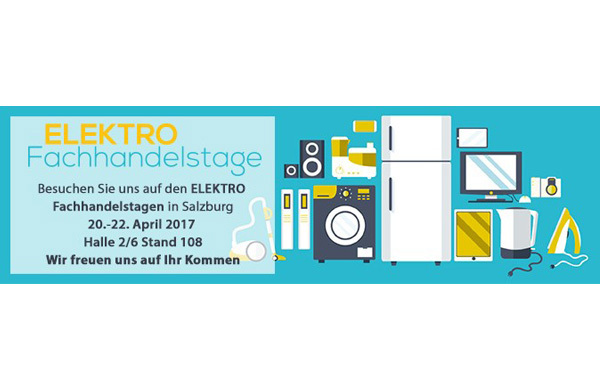 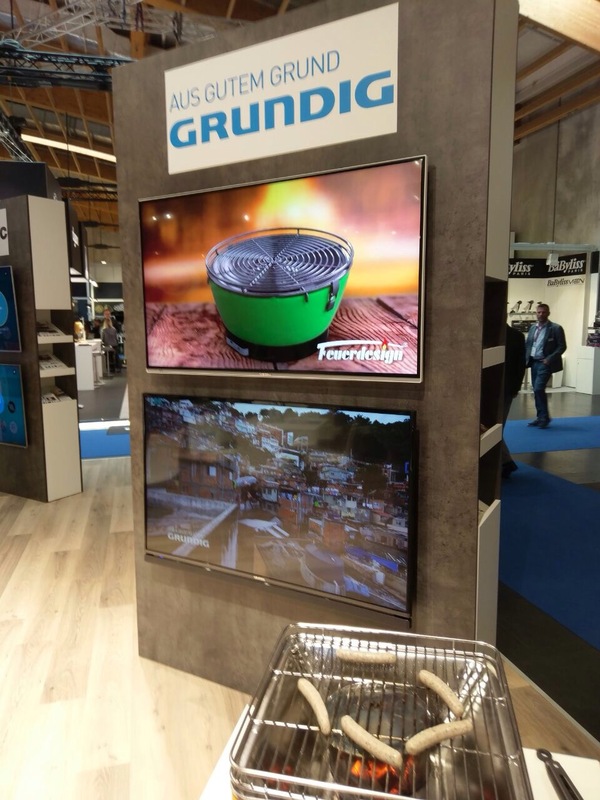 Our FEUERDESIGN Exclusive partner Schäcke will present our BBQ during three days at the Electronic retail days in Salzburg. 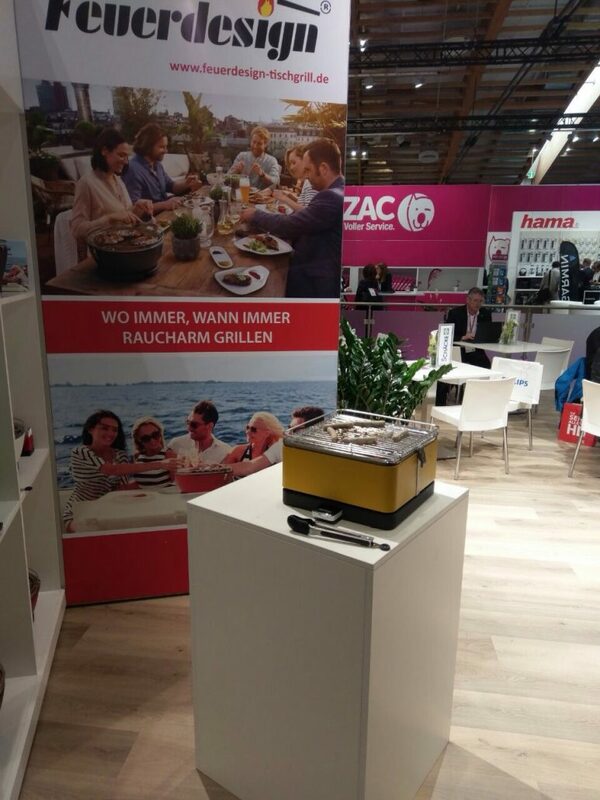 We will be displaying the BBQ on site and introduce the BBQ`s to a wide audience of trade professionals. 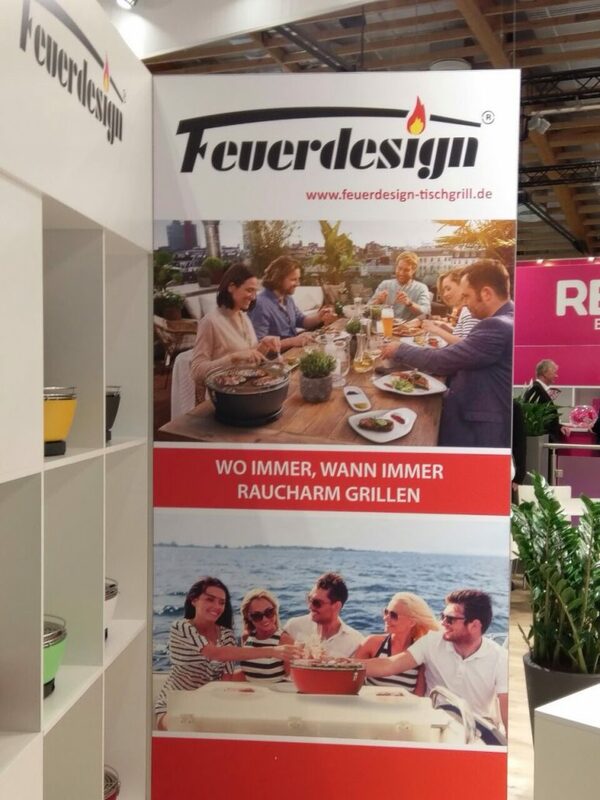 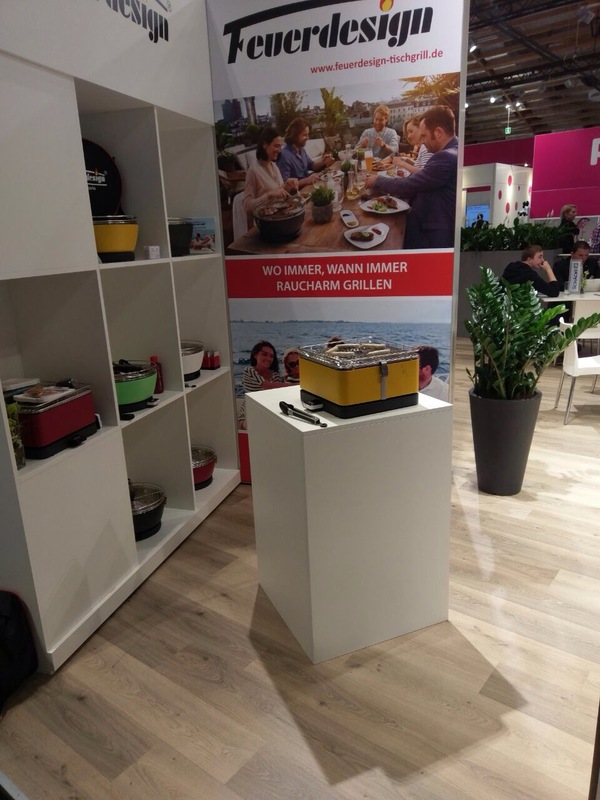 Come visit us and experience the SMOKELESS FEUERDESIGN table BBQ.